Bower Design and Construction in Racine is proud to announce our acquisition of Racine/Kenosha Rainbow International. 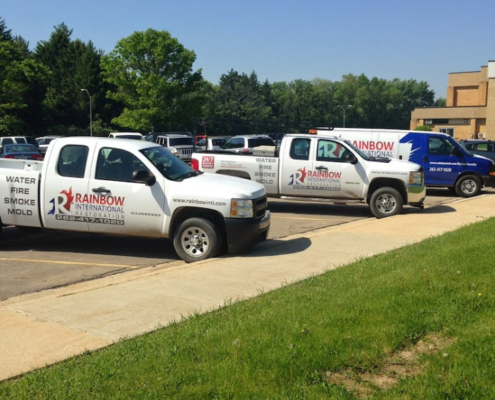 Our Rainbow International sister company uniquely specializes in the cleanup and restoration of water, fire and mold damage in the Racine, Kenosha area. We are fully armed with the industry’s most powerful and performance-driven equipment to ensure the fastest and most detailed cleanup. With many years of field experience, our Racine fire restoration professionals have the training and knowledge to expertly clean and restore fire, water and mold damage in Kenosha, Racine and surrounding areas. Contact our restoration specialists for disaster cleanup and restoration services. 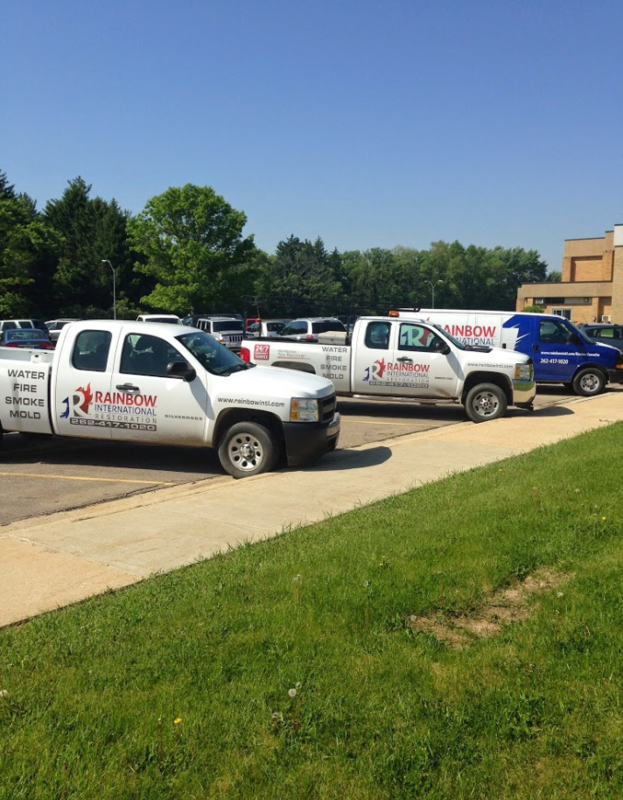 Whether you are struggling with black mold, fire and smoke damage, or flood damage, leave the hassle and hard work to our Kenosha water damage restoration specialists. 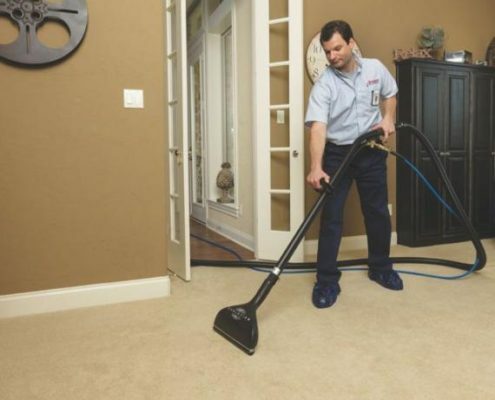 We get the job done at the most efficient speeds, while providing the most thorough cleanup and restoration services. As part of Rainbow International, we are able to provide the most cost-friendly services around. Whatever damages your property has incurred, Bower Design and Construction’s Rainbow International sister company is at your service. 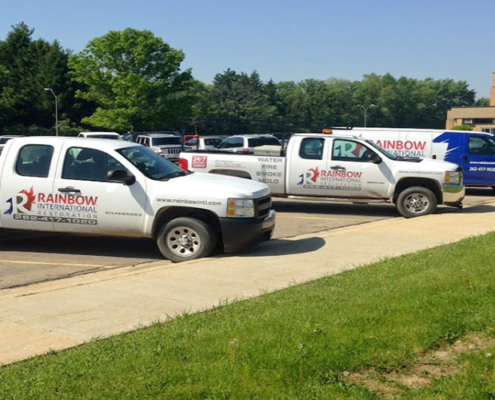 Learn more about our Rainbow International Fire Restoration, Water Restoration and Mold Restoration Services now. 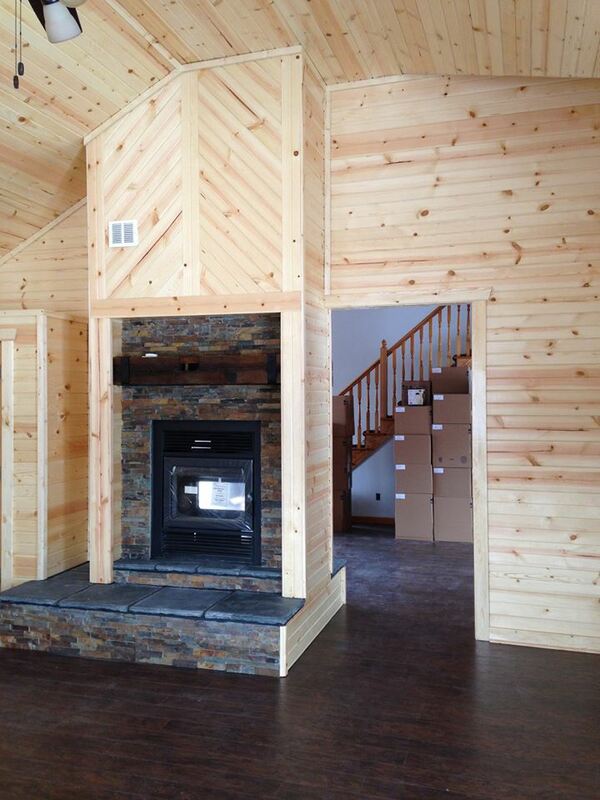 Bower Design and Construction is the premier southeastern Wisconsin fire restoration company. 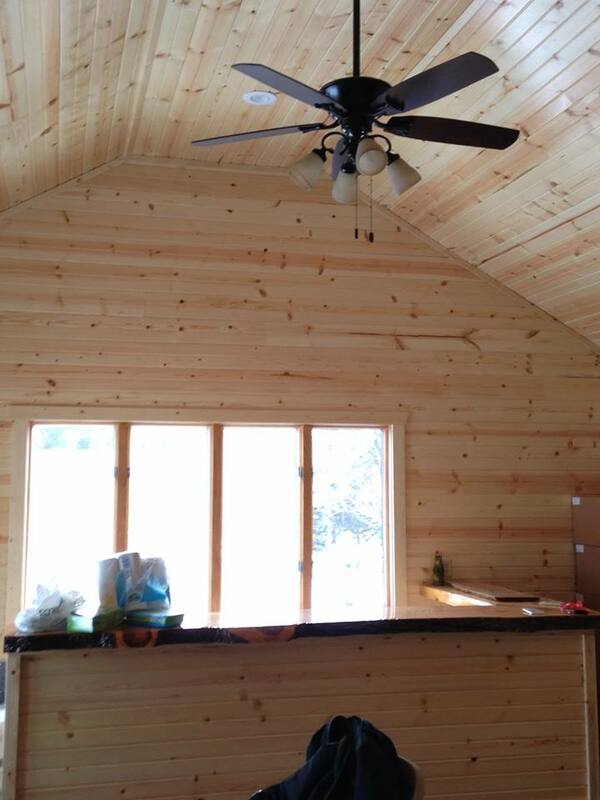 Our home remodeling contractors are experienced in all areas of damage restoration, including fire damage, water damage, flood damage, smoke damage, and mold damage. Whatever your home restoration needs, we will renovate the affected area back to pre-damage condition. 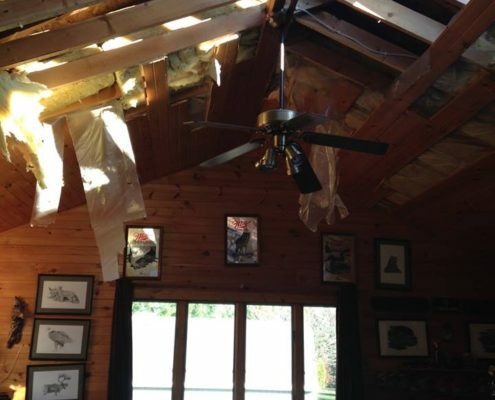 We offer affordable Wisconsin storm damage restoration, smoke damage restoration, mold removal, and tornado cleanup to revive your home with hurricane speed. 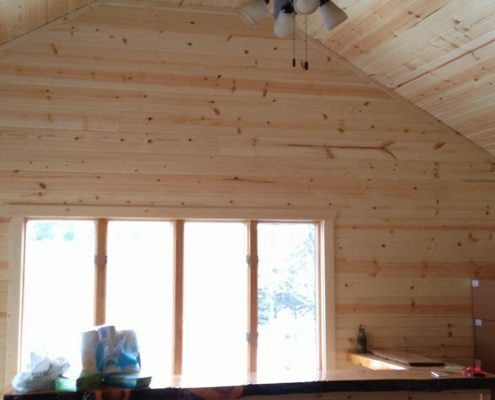 Bower Design and Construction utilizes our Kenosha home remodeling background to return your home to like-new condition. Bower Design and Construction understands the emergency response required to effectively restore a variety of building damages. 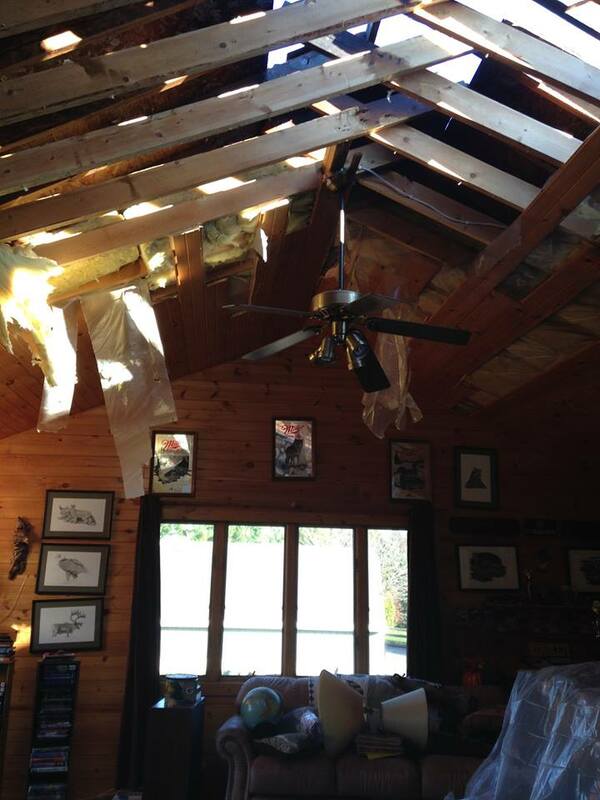 When mother nature strikes or accidents happen, homeowners and business owners come to the best Kenosha fire restoration company in Southeast Wisconsin to receive timely emergency response and quality damage restoration. Contain the situation and prevent further damages with the Kenosha restoration services of Bower Design and Construction. 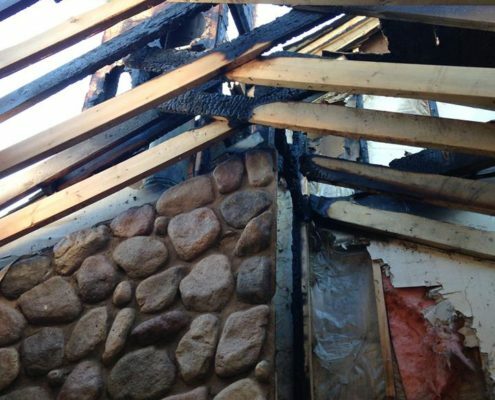 Fire damage restoration – Your life can be left in pieces after a fire occurs. 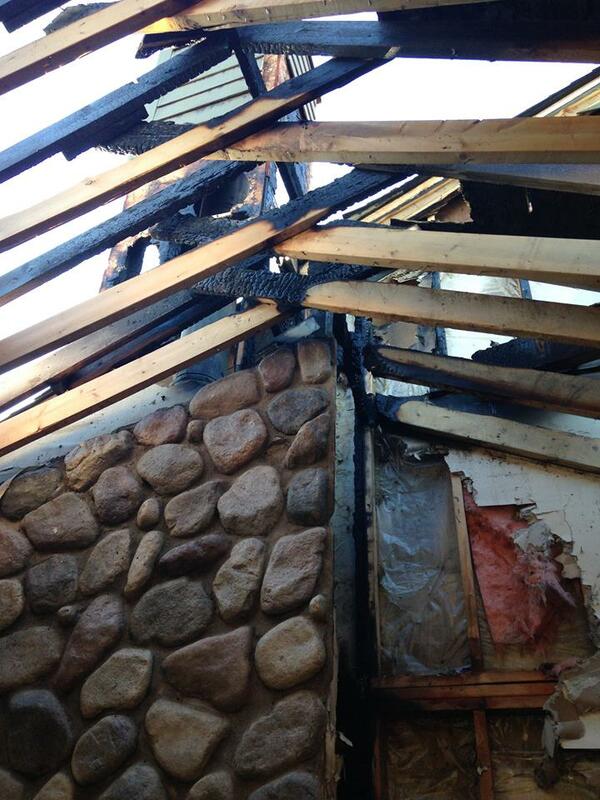 Your home can also be left greatly fire and smoke damaged, as well as water damaged from the fire being put out. We stand behind our specialists, who will go out of their way to ensure all aspects of your home are free of moisture, smoke, and fire damage. Water damage restoration – After flooding or water damage in your home occurs you can be left feeling overwhelmed and stressed out, but you don’t have to be. One call to Rainbow International and you can ensure that your home will be carefully cleaned and restored back to its original condition. We guarantee the removal of all excess water and damage that’s left behind in order to avoid future problems such as mold growth. Smoke damage restoration – After a fire, your home can be filled with a lot of unwanted smoke and soot. There are many different kinds of smoke damage and Rainbow International will identify the best solution to take care of any kind quickly. It’s really scary just how much damage smoke can cause, but with our team on the job, you can trust that your home or business will be cleaned, restored, and smoke free. Mold removal – Mold is tricky to remove completely and can lead to respiratory problems if not taken care of properly. Bower’s sister company, Rainbow International can help you and your family feel safe again. Our removal process starts with a simple building evaluation and ends with piece of mind. You can rest easy knowing that your home or business will be mold free and restored back to its original condition. Natural disaster cleanup – A natural disaster can destroy years of hard work, quickly and without warning. We understand how scary and overwhelming it can be and we believe that your main concern should be your family and their well-being. At Rainbow International we will take care of the rest, we’ll work diligently to bring your home or business back to the space it was before the unfortunate event. Emergency response damage restoration – Offering 24 hour emergency restoration services is important to us, because our customers are our highest priority. You can trust the professionals at Rainbow International to provide prompt, thorough services at the drop of a hat. 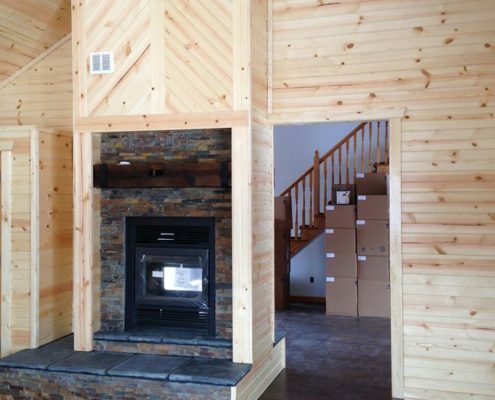 In the unfortunate event that your home or building experiences cosmetic or structural damage, Bower Design and Construction’s team of highly skilled home remoding contractors are there to offer fast emergency response and quality damage restoration. Rainbow International serves all of Southeastern Wisconsin.